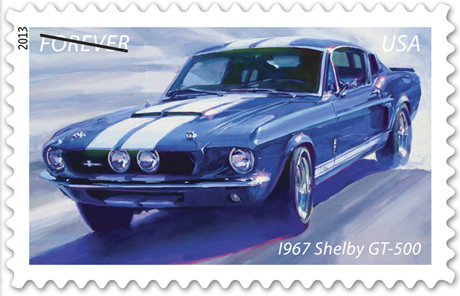 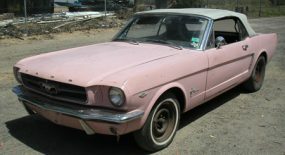 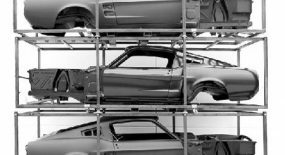 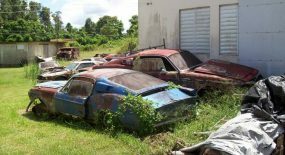 Some interesting news out of the United States postal service this week with the announcement the Shelby GT500 will be featured on a postal stam as a part of the ‘Forever’ series in which five iconic automobiles are celebrated: the 1966 Pontiac GTO, the 1967 Shelby GT-500, the 1969 Dodge Charger Daytona, the 1970 Plymouth Hemi ‘Cuda, and the 1970 Chevelle SS. 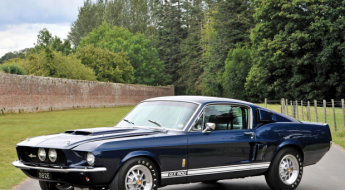 Manufacturer and former racecar driver Carroll Shelby’s version of the Ford Mustang was powered by a 428-cubic-inch, 355-horsepower Police Interceptor engine. 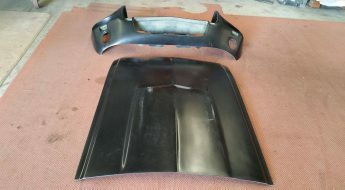 The car also featured a rear spoiler and dealer-installed LeMans stripes as an option. 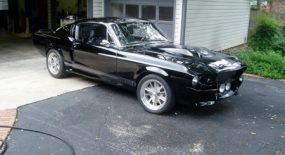 The Shelby GT-500 was both striking and rare; only 2,048 were built. 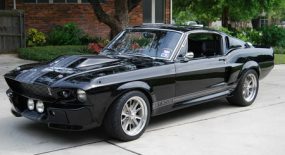 A customized or original version of the 1967 Shelby GT-500 has appeared in contemporary movies and magazines, rekindling American pop culture’s fascination with the model. 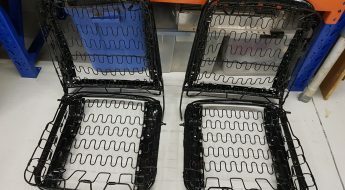 We look forward to getting some mail from you folks in the US!